As an app development firm we’re constantly on the look-out for new and interesting devices and pieces of technology that we could add to our apps to give you a better, more enjoyable creative experience. So when we came across “Scriba”, an award winning stylus created by Dublin Design Studio, we instantly knew that it would be another perfect addition to Drawing Desk. 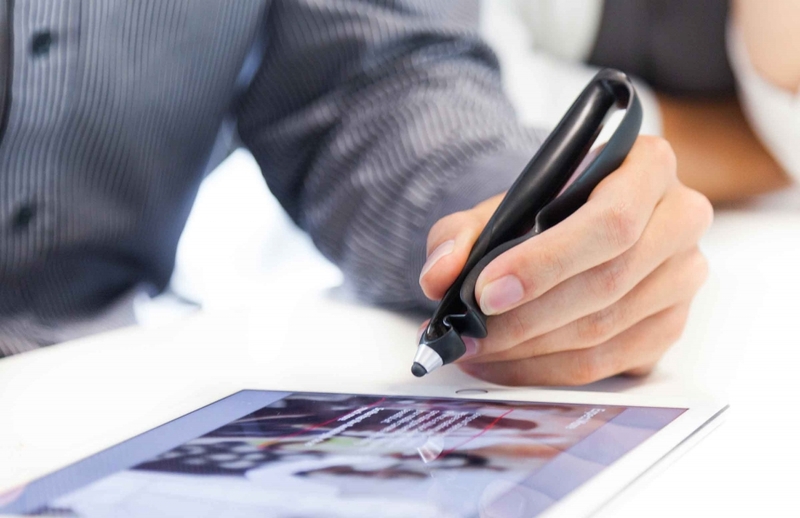 Now if you are a little unfamiliar..
Scriba is a digital stylus, flexibly designed to suit the natural movements of your hand and is the first to use Squeeze Motion technology. Simply put, with just a slight squeeze, Scriba is able to detect your movements or even access an app’s functionality. Yes..it can access an app’s tools and perform those very same functions! We realised immediately that this would make the perfect accompaniment to Drawing Desk, not only as a steady drawing tool but also as a convenient multipurpose tool. So.. how can it be used on Drawing Desk? Scriba works just like any other digital pen, allowing you to scroll through menus and select options, but it can also be used to perform the three most common functions of Drawing Desk – draw, erase and undo. Now.. we understand that it might take a while for you to get used to these commands so we’ve set up a reference menu for you to look up until you eventually do..
Click on the “Stylus Support” option from the app’s Settings menu, select ‘Scriba’ and it will bring up the list of commands that you can refer to. Scriba is available for use on Sketch Desk and Doodle Desk modes, where freehand drawing is most used, where it can serve as a handy drawing tool for your art. Once you’ve familiarised yourself with how it works you’d be able to use it like you would a normal pen or pencil..only this time you’ll be using one that can do more just draw! 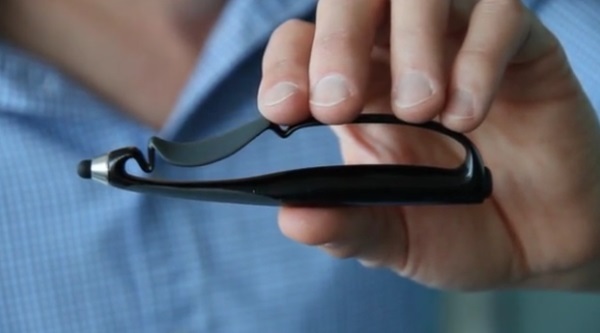 Click here if you want to know more about Scriba.